Better seats at the back of the bus? What’s behind the curtain in the Kotel deal? 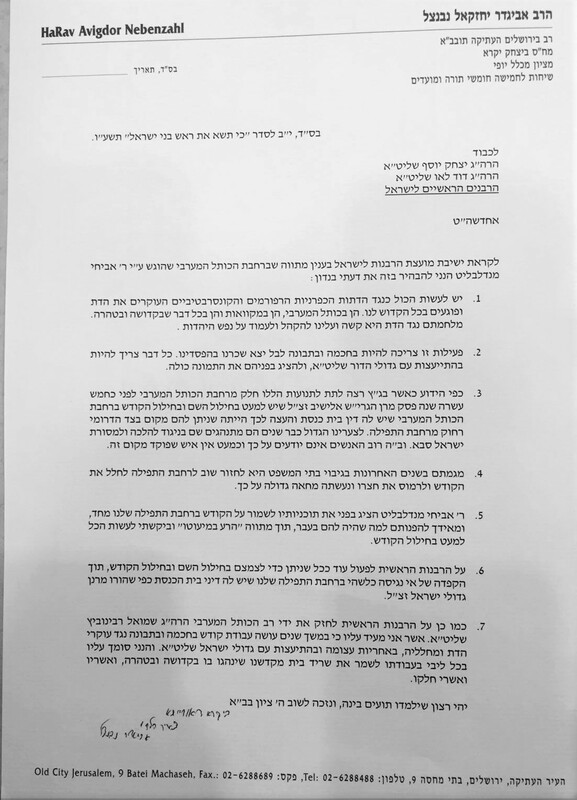 Is the Kotel Compromise Another ‘Status Quo’ Agreement? Does Anyone Really Benefit from ‘Balkanizing’ the Kotel? What’s So Holy About the Western Wall Anyway?